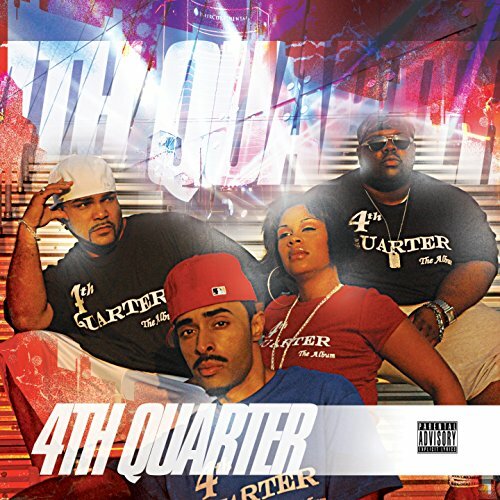 4th Quarter: Hip-hop at it's best! 4 rappers, 4 flows, 4 ever! The 1st single from 4th Quarter! We were really looking forward to destroying THE FIRM but they knew better and got out of the rap game!